Cliradex® Complete In-Office Advanced Lid Hygiene Treatment is the newest addition to the Cliradex® line. 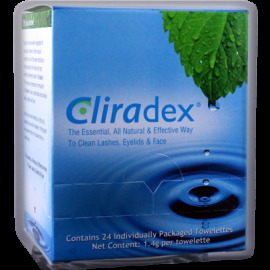 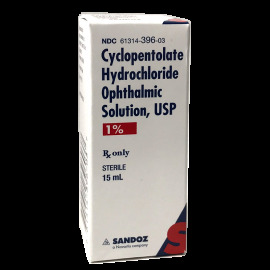 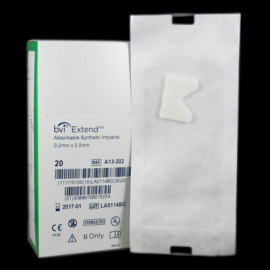 As with the Cliradex® Towelettes, the treatment kit is a natural, preserrvative-free way to cleanse the eyelashes, eyelids, and face and help manage symptoms associated with Demodex, blepharitis, meibomian gland dysfunction (MGD), roascea, dry eye, chalazia and other lid margin diseases. 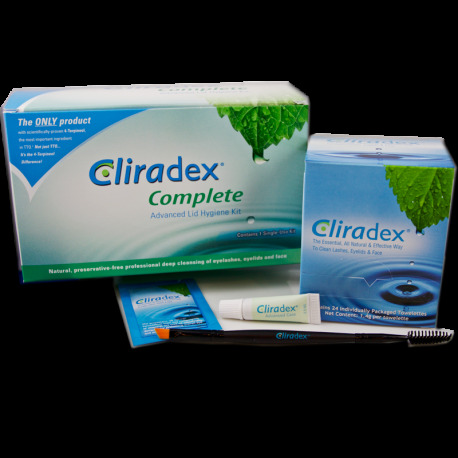 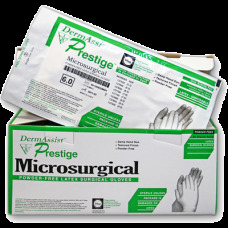 Intended for in-office use, Cliradex® Complete was developed specifically to support the physician's efforts to be an important addition to your lid hygiene protocol.